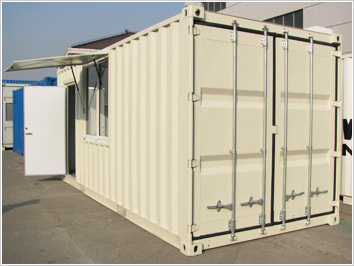 At Intech, a container is not just a module that has four sides, base and a roof - it is considered as a frame and what can be added to that frame depends on the application. With an engineering department who specialise in the structural aspects of container safety, Intech is well positioned to create innovative designs. This unique ability coupled with our willingness to adapt current designs, allows your container to be transformed into nearly anything.